Borgo casabianca wedding photographer. 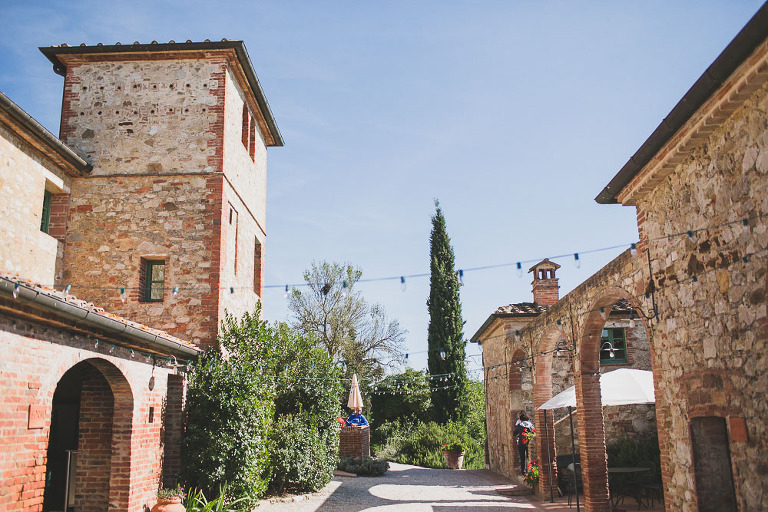 This rustic wedding in tuscany was in Borgo Casabianca Asciano with beautiful views of the countryside. They decided to do their engagement session in Amsterdam and to enjoy a boat trip with their friends! 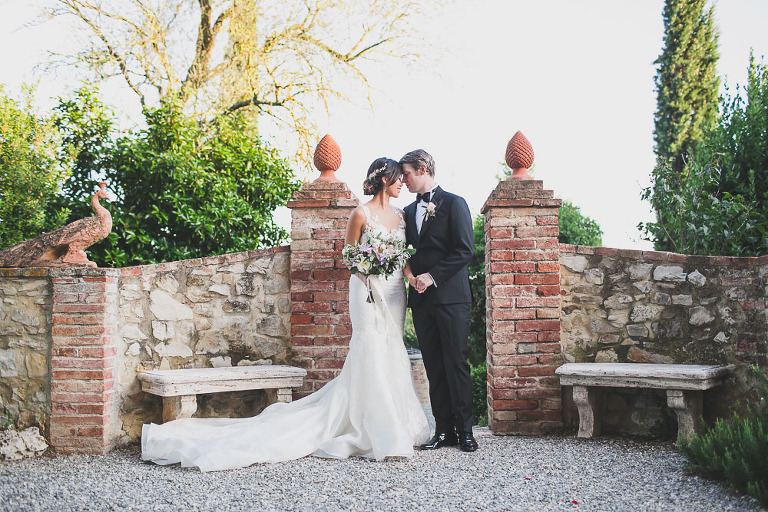 The wedding day at the Borgo Casabianca started with the getting ready and the couple met at the secret gardens for their first look. The guest enjoyed the sun and the weather was perfect for a Tuscany countryside wedding. The celebrations at the borgo Casabianca can be Catholic with some small chapels around. The most famous are Sant’Agata’s Church in Asciano and Monte Oliveto Maggiore Abbey. After the ceremony the Flag wavers from Saracen Joust performed an amazing traditional flag military exhibition. We did some amazing natural portraits in Tuscany. After the entrance the couple danced and they played with some games before the dinner. The Speeches gave a perfect touch during the dinner finally the couple cutted the cake under the stars. They are beautiful places to get married for elopements and small weddings. 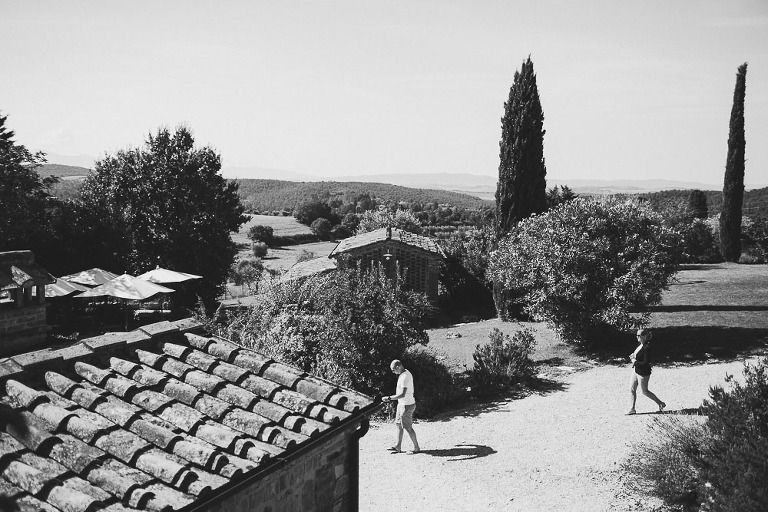 Contact me here and let me know your plans for your adventure for a Tuscany wedding photographer. The Tuscany wedding planner is Tuscan Tours and weddings, Thank you very much!